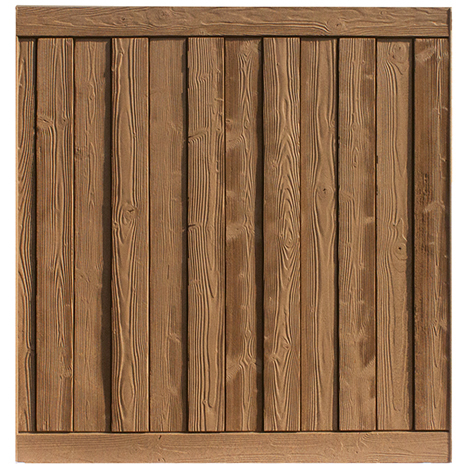 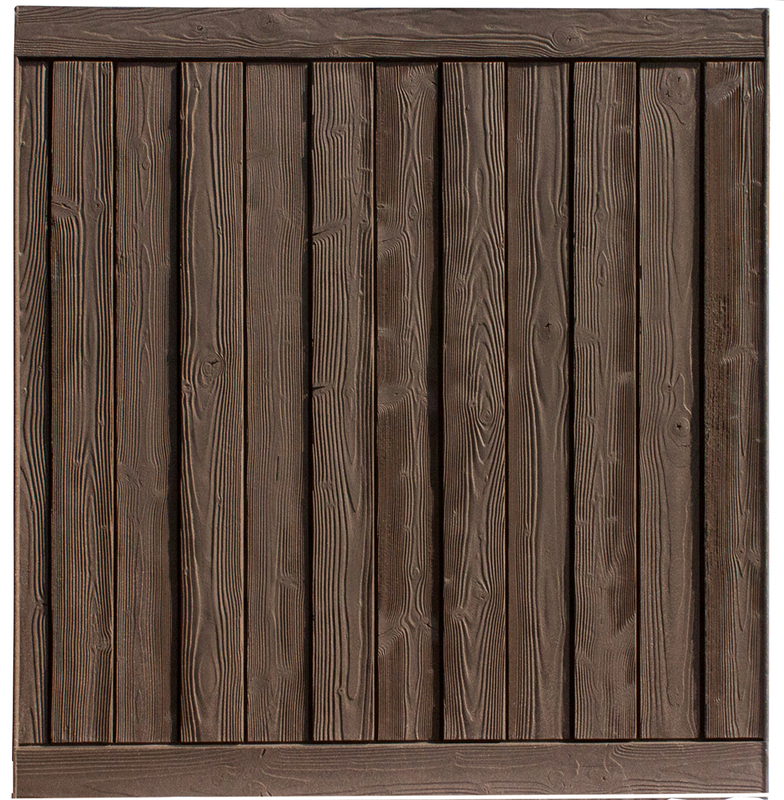 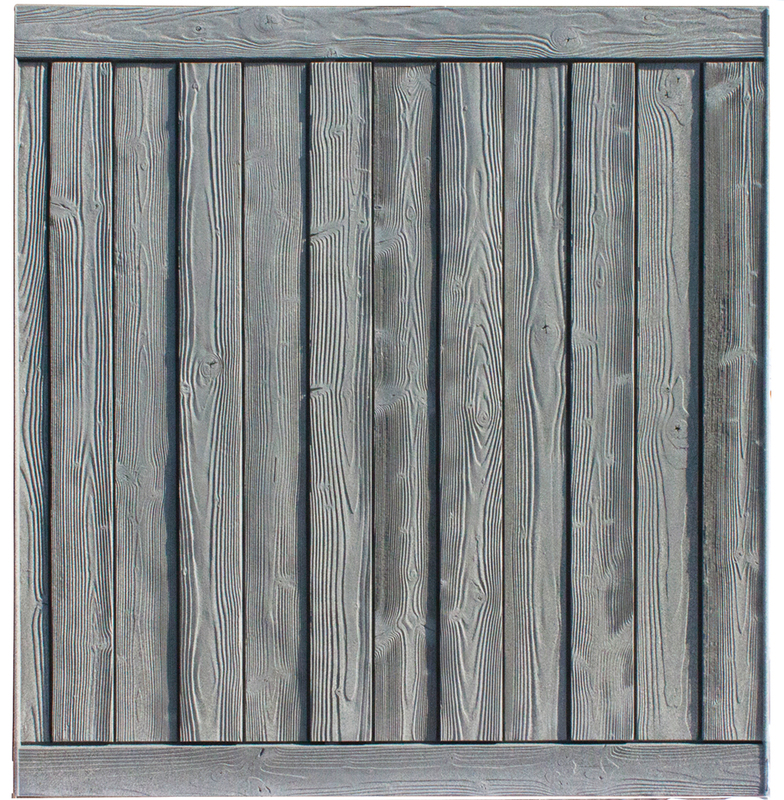 The Ashland collection features rich colors and dramatic texture, which gives our panels a realistic wood appearance. 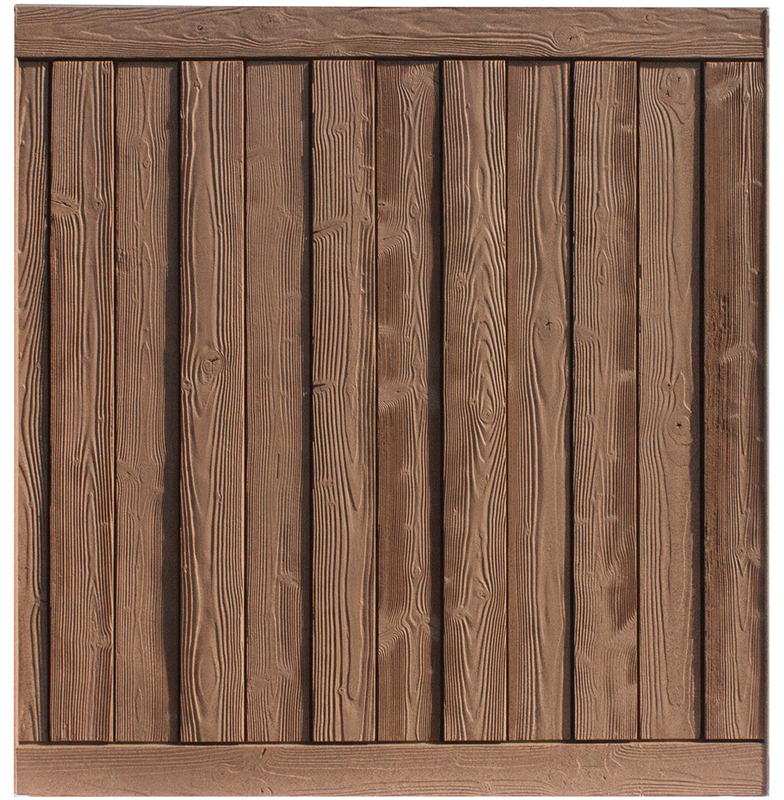 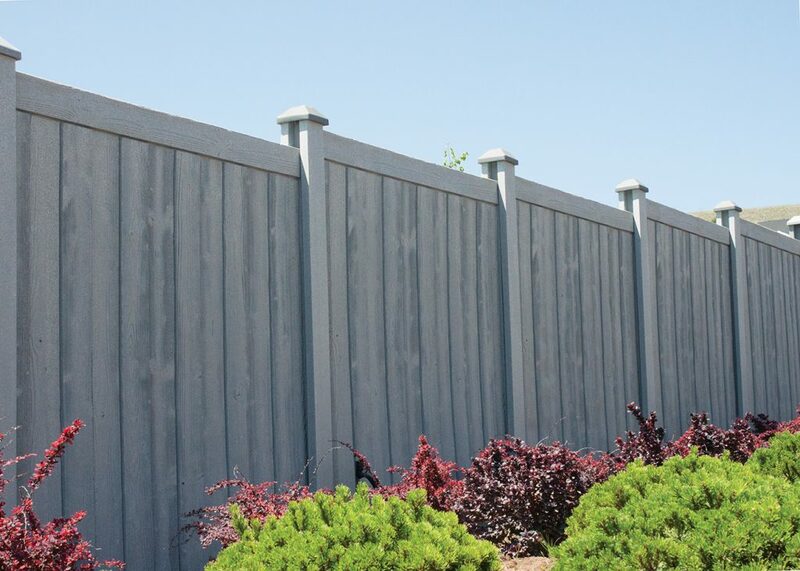 The SimTek line of fences has a superior wind rating, blocks 98% of direct sound, impact resistant, and fade resistant. 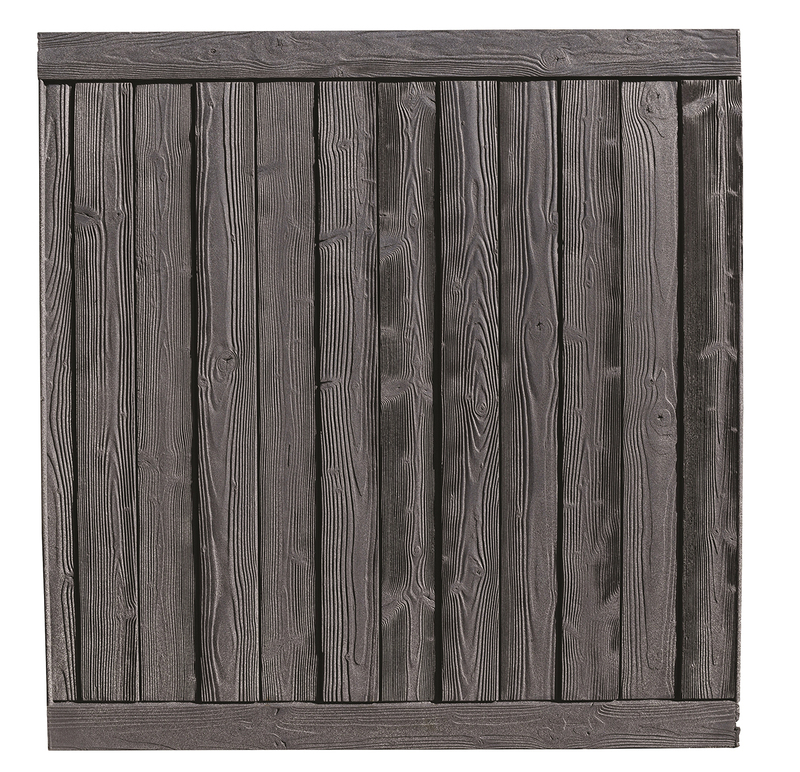 Ashland is backed by CertainTeed’s 25 year limited warranty so you can rest assured that your fence is covered.